A newsroom platform to present PR content. Headquartered in Stockholm and launched into the highly competitive UK market the company already has 15 employees here and several seriously big brand clients. Good news! 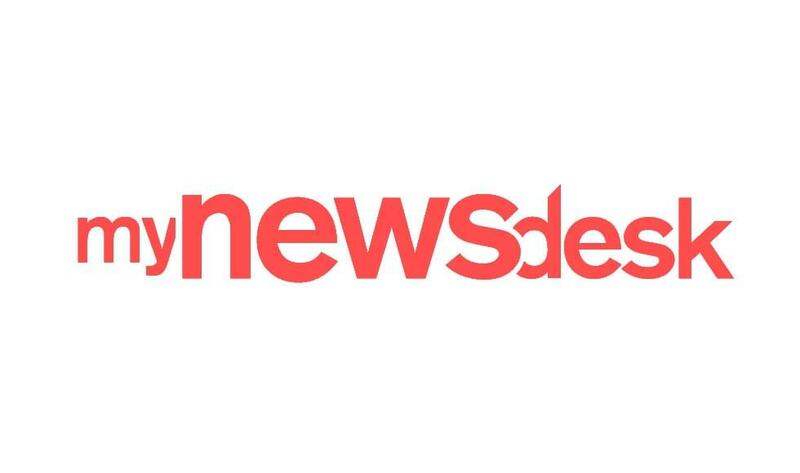 “Goodwille were able to lend their support and expertise to the whole process of setting Mynewsdesk up in the UK. Working with Goodwille is very stress free, making our internal process far more fluid and organised, freeing up time that can be spent on establishing and growing the Mynewsdesk brand and business”. 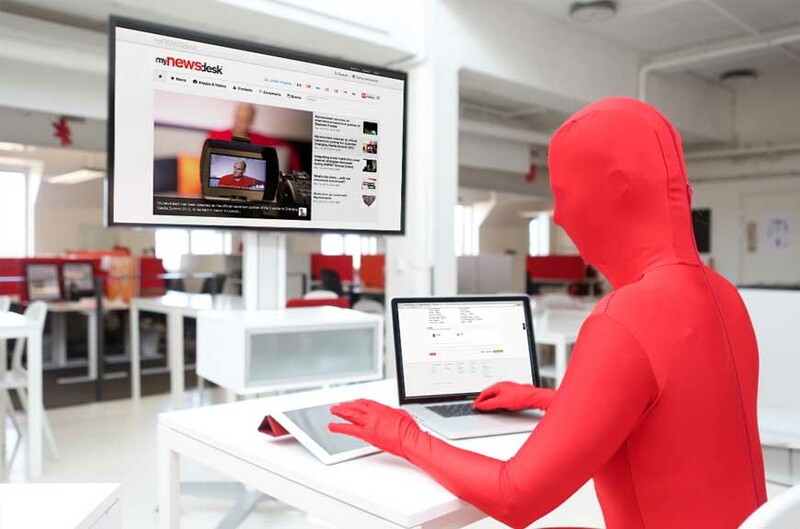 Over the last 10 years, Mynewsdesk has become an established and well known brand. However in the UK the brand is not very recognized and has to compete with the more established and traditional PR service providers. Therefore at this stage Mynewsdesk UK is putting its resources into sales & marketing to help increase the brand awareness. The UK is culturally very different from Sweden and it was important to have local support with setting up the office and its administration. Goodwille has been great in handling the accounts and payroll whilst helping the UK Director to easier manage areas such as staff holiday and sickness absences. Goodwille has been very effective at communicating both with the UK & Stockholm offices. Currently, Mynewsdesk has some great brands using its service, for example: Virgin Trains, BNP Paribas, Nectar, HMRC and Volkswagen, and it is still growing. The staff turnover is very low which is key to the business when it is trying to establish itself in a new market whilst theheadcount has almost doubled in the past year. A growth that is expected to continue in the coming years.